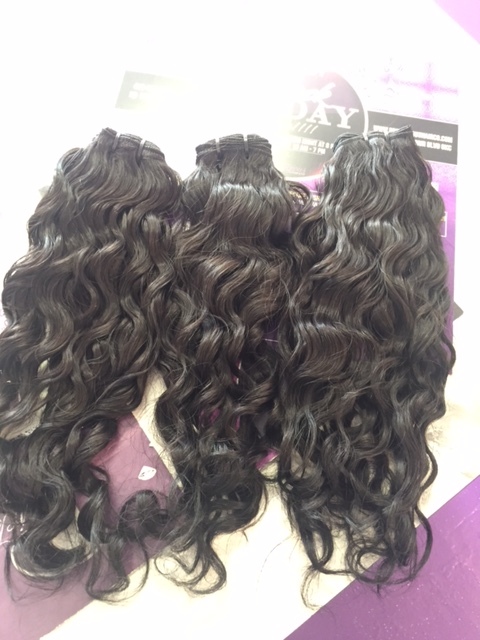 Indian Natural Curly – Prestigious Hair Company: An Extension of beauty! 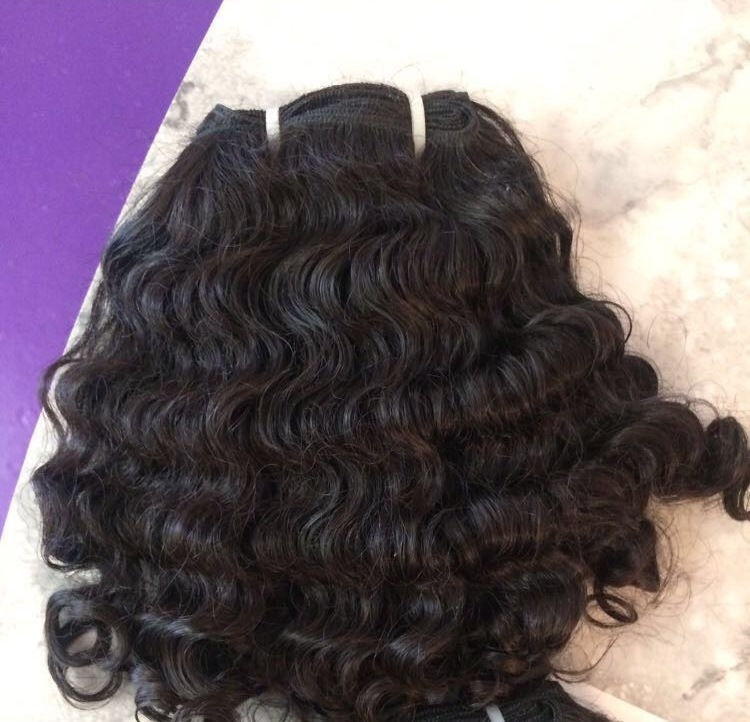 This curly texture is perfect for ladies looking for the perfect tight curl to match their natural curl pattern! Keep in mind this texture has shrinkage so order longer lengths if you desire a long look. 100 % pure virgin raw temple hair that last a lifetime! 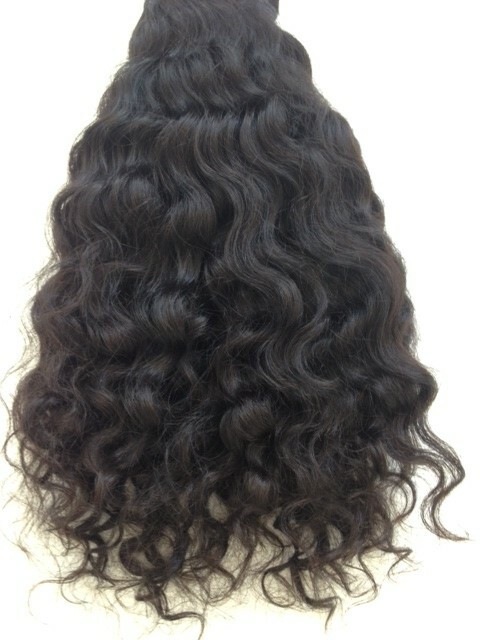 This hair can be straightened or bleached & will always revert back to its natural curly pattern.